After the song "Sterre" received massive success we are excited to announce that there is now a beautiful video to go along with the song. 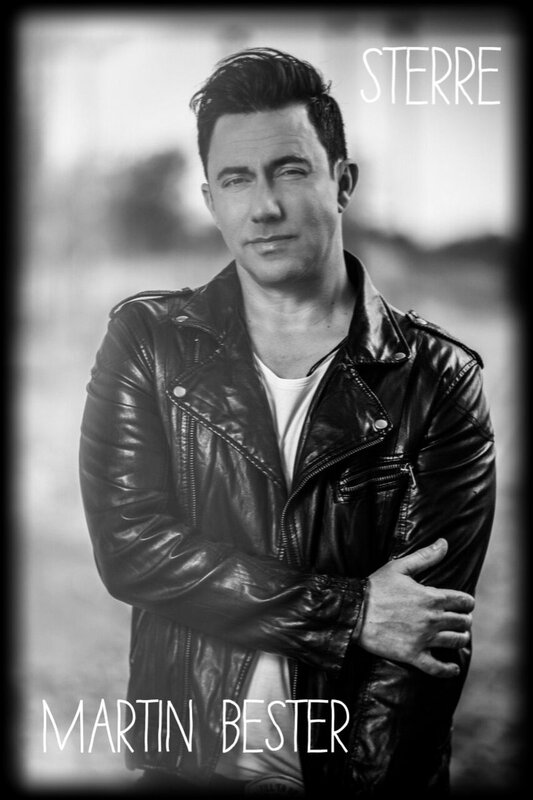 Our very own Martin Bester released his debut Afrikaans album last year and received massive success with the first single off the album called "Sterre". Of course with such a successful song there has to be an amazing music video and he definitely delivers on the promise. He spoke to us about the new video and the process of making it.